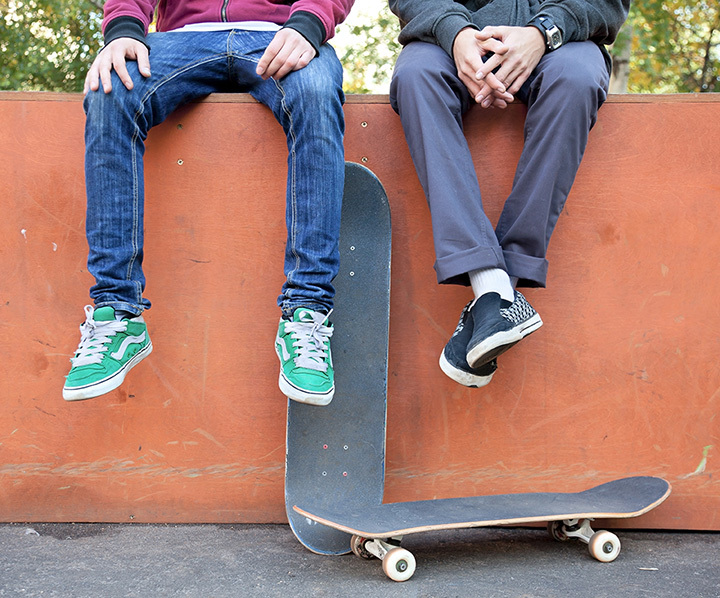 D-Town Skate Park in Fairview Park has features to interest the extreme sport athlete, including half pipes, banked wedges, a one-quarter pipe, ramp with double-kinked grind rail and a rectangle grind rail. This community-based project is available for use year round, 8:00 a.m. to dusk. The facility is not supervised, and individuals use it at their own risk.